Between the smartphone, the laptop, the tablet, and whatever else is demanding your attention, sometimes you just need to unplug! 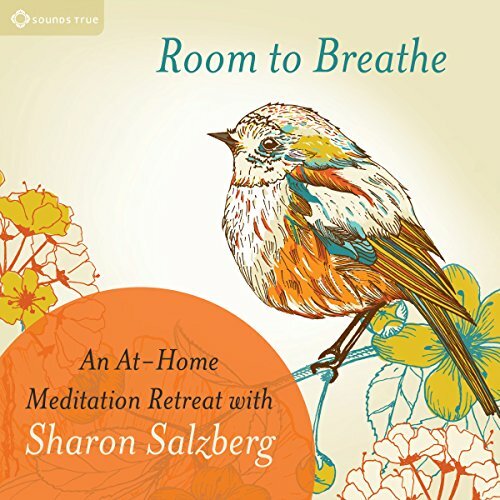 Room to Breathe brings you a refreshing series of beginner-friendly guided meditations and mindfulness techniques to help you regain a sense of spaciousness and ease. 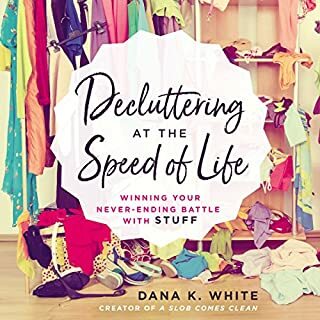 Includes a guidebook with tips for breaking free from habitual stressful patterns along with contemplations to remind you of what's really important to you. 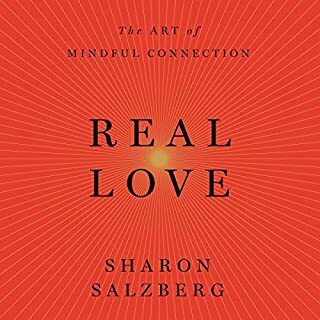 This is the first Sharon Salzberg audio I ever tried. 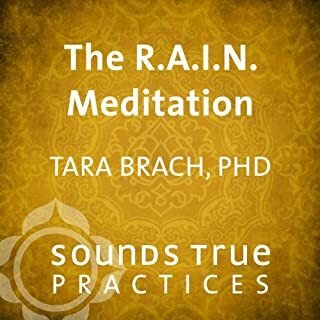 I'm very satisfied...thrilled with this little book full of refreshing approaches to the usual mindfulness and meditation in my collection. 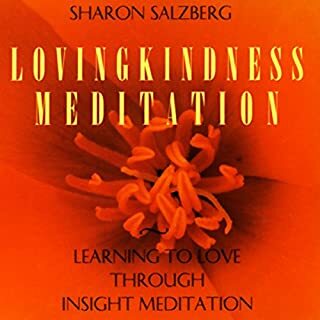 Sharon Salzberg is excellent at making meditation and practicing mindfulness easy to do and understand. With her gentle guidance, I found it much easier to do daily meditation sessions. On my own, I simply cannot relax enough to pay attention to do this. 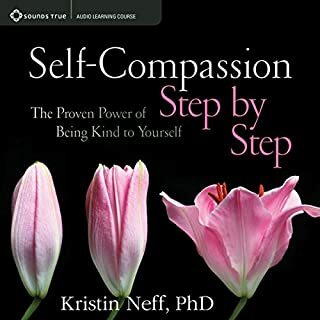 There are many short sessions on this audio. 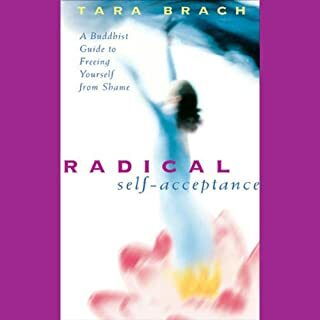 Sharon Salzberg makes meditation so accesible that you can't NOT get it and do it and transform your life! She leads you into the state of mindful peace! Grounding peaceful observation, breath and relaxation. Sharon Salzberg is a good companion into meditation. She has clarity, warmth, and intelligence. I think she has the whole idea of compassion ingrained in her being. She is most welcoming.